Coconut oil can have a great moisturising effect on your skin. 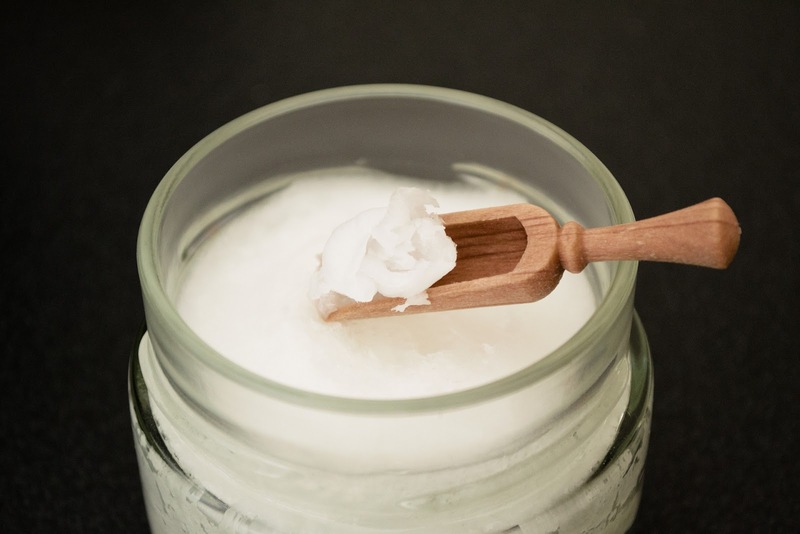 An extra bonus when using coconut oil over other moisturisers is that the oil is natural and organic and won’t have any harsh chemicals like parabens found in other body moisturisers. The fatty acids found in coconut oil can help to reduce inflammation not only on the skin but also internally. 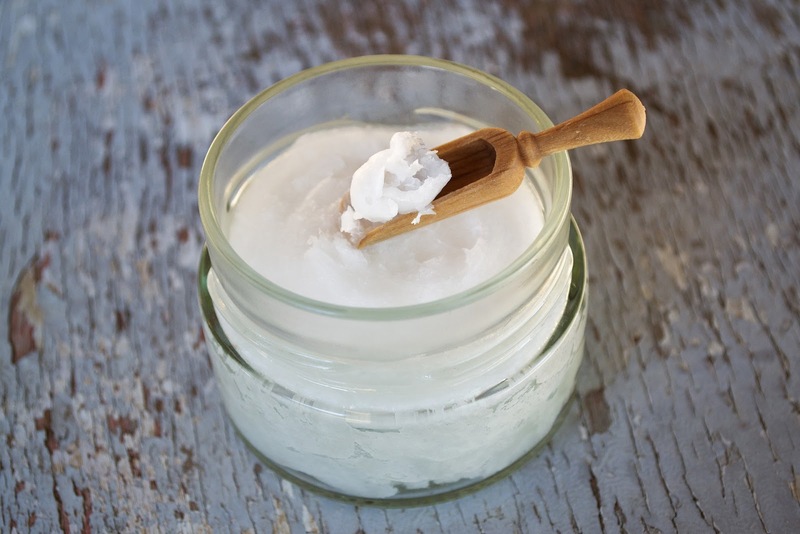 If you're going to buy coconut oil, make sure you buy organic, virgin coconut oil and not refined. Refined coconut oil has been bleached and deodorised, where organic coconut oil is not refined and has no added additives.